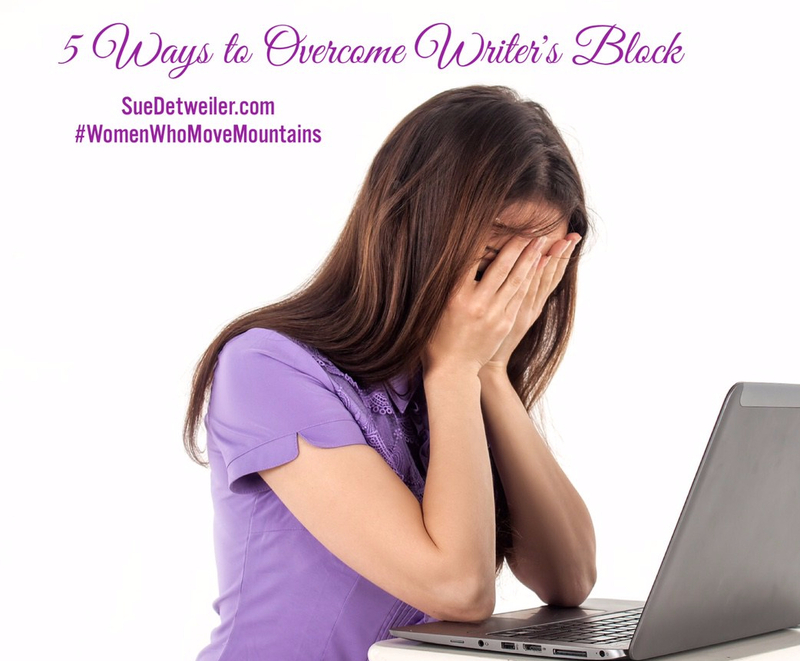 This entry was posted in Devotion, Encouragement, Non-fiction, Writer's Life, Writing, Writing Craft and tagged creativity, negative thoughts, women who move mountains, writer's block by Sue Detweiler. Bookmark the permalink. Yes, isn’t it wonderful how the Holy Spirit brings us just the right things that we need each day!